When you first installed tiles and grout in your home, whether on a floor, countertop, or even your shower, these areas were bright, clean, and polished. However, grout is a porous substance and dirt, bacteria, and other debris can become trapped in it and cause it to change colors. 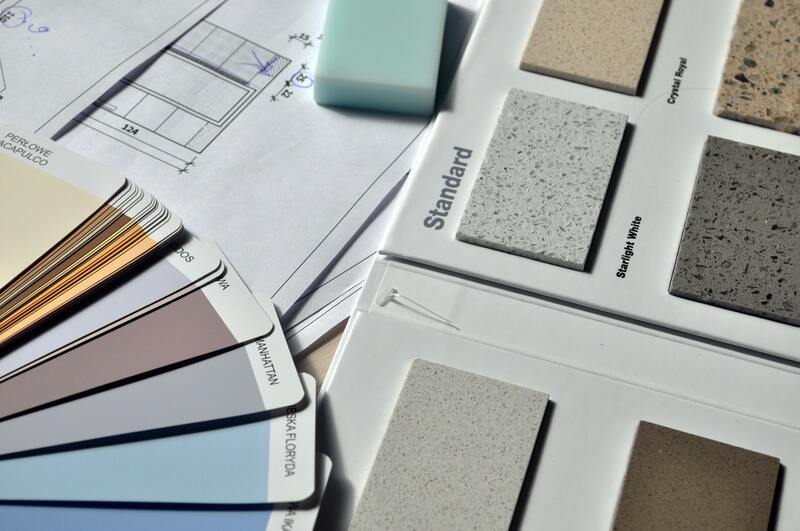 Additionally, your interior design tastes may change over time and you want to change the color of your grout to add more definition to your tiles or to better match your current home decor. Whatever the reason may be, changing the color of your grout is possible. Here’s how. If you want to change the color of your grout simply because you do not like it, staining and painting is a possibility. If you choose to tackle this project on your own, there are some grout staining kits you can purchase to help you throughout the entire process. 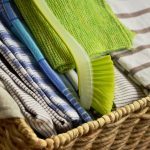 Although, professionals like The Grout Specialists in Denver can also complete this task for you and ensure your grout is in prime condition and exactly how you desire when the project is complete. Sometimes just a deep cleaning can make all the difference and change the color of your grout. However, for this to happen, no amount of elbow grease will do the trick. Instead, you need to hire professionals with the right supplies, equipment, and training to do the job well. When you use a professional, not only is the dirt and bacteria removed from the grout, but it is also sanitized as well. 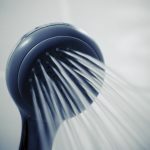 If there are any grout repairs that are needed, they can also be completed right away to prevent any further and more costly damage from occurring. If you are ready to see the difference cleaner, recolored grout can make in your home, contact The Grout Specialists online or at (720) 517-8041 to schedule an appointment. 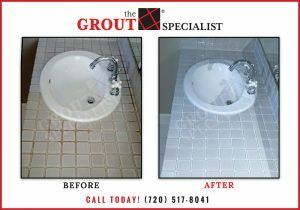 You’ll be amazed at what grout cleaning and grout recoloring services can do in your home.